Unarguably he was one of the most-read writers from the African continent, selling more than 8 million copies of his books and garnering for himself over 30 honorary degrees from universities in England, Scotland and the United States among others. His book Things Fall Apart is the most widely read book in African literature and the most translated (to over 50 languages). While a whirlwind of tributes has poured in in the wake of Achebe’s death, we have been left to ponder his contributions to African literature and the literature body generally, and to see if he rightfully deserved the continent’s honor: The father of modern African literature. And while at it, also weigh the relevance of his work to the present generation. Chinua Achebe speaking at Asbury Hall, Buffalo, as part of the “Babel: Season 2” series by Just Buffalo Literary Center, Hallwalls, & the International Institute. Photo by Stuart C. Shapiro. 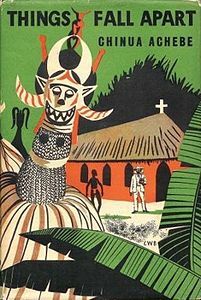 Through his various works, Achebe stressed the African perspective to the story of colonialism in Nigeria as seen through the novels Things Fall Apart and No Longer at Ease, which in their unique way reveal the clash between the Igbo and the British in Nigeria. First from the perspective of a Nigerian father (Okonkwo) in Things Fall Apart, and then the perspective of his European educated son (Obi) in No Longer at Ease. “The white man was generally good and reasonable, intelligent and courageous. The savages in comparison were sinister, stupid and at the most, cunning. 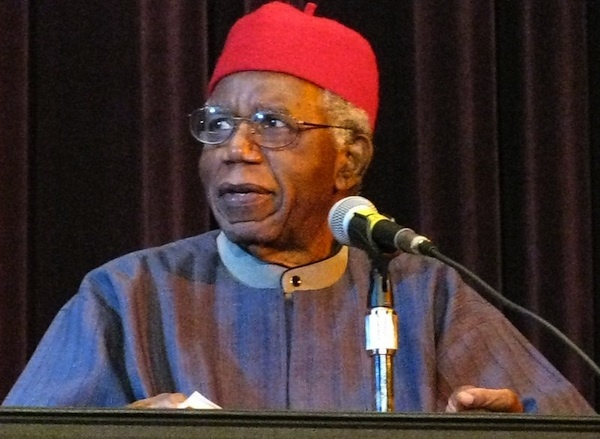 I hated their guts,” Achebe has said recalling visits to his secondary school library. Upon becoming older he must have resolved, that what he experienced as a young reader must never happen again to another. Maybe this was inspiration for his future work, which would enable Africans to pick up a book and see themselves as they really were, and not as the foreigners loved to see them. In Things fall Apart, Okonkwo is depicted as a man who commits suicide because he cannot tolerate the self-hatred he is forced to adopt to please his colonial masters. An act which led to the view that rarely do cultures meet on an equal footing. Even though later he was criticized for reading racism into a novel that was a general description of the traveler’s experiences, Achebe never recanted his position. However, Achebe did not only wrote about the collision between Africa and the Western civilization. In the essay The Trouble with Nigeria he urges that the people who once were colonized have ended up enslaving their own, and he particularly pours contempt on the corrupt and self-centered African elite who he blames for the continent’s woes. “I fell in love with Chinua Achebe when I was still a teenager. This was after I had read Things Fall Apart and No Longer at Ease. To this day, I still remember with clarity the things I read, and I can only say that each generation has its challenges. The 1950s generation had started to take exception to the colonial hangover that the African elite at the time were suffering from. 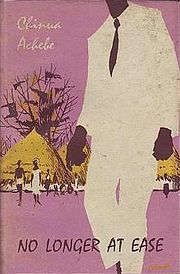 Achebe also served as the advisory editor for the first hundred titles at Heinemann between 1962 and 1964. During one of his visits to Makerere University, he was asked to read a novel by a student, James Ngugi (later known as Ngugi wa Thiong’o) called Weep Not, Child. Later it was selected as one of the first titles of Heinemann’s African Writers Series. He must have read hundreds of manuscripts during his tenure there, and single-handedly shaping the course of modern African writing, especially the novel, and because of that, it is impossible to imagine contemporary African literature without his influence. And celebrated American author Maya Angelou (I Know Why the Caged Bird Sings) heaped praise on Things Fall Apart as the book wherein all readers meet their brothers, sisters, parents and friends along Nigerian roads. That is quite a milestone for an African writer, justifying the widely held view that he was the father of modern African literature. Having said that, does it still stand that his legacy is uncontested for? How come he failed to win the much revered Nobel Prize in Literature and instead it went to his Nigerian counterpart, Wole Soyinka? 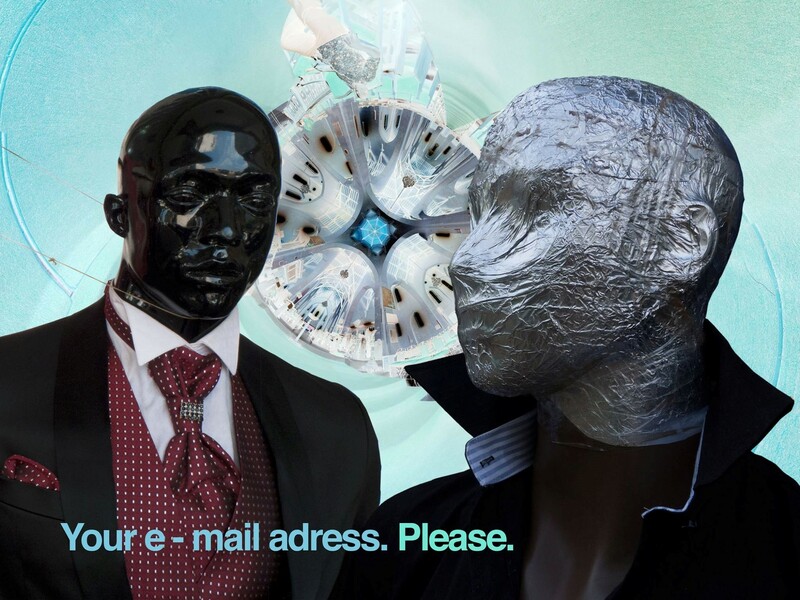 Why be so against Western civilization and then use the English medium for your works? Why be so much against imperialism when for more than thirty years you choose to live abroad and die on foreign soil? Why abdicate your Christian name, yet your father was a minister in the Protestant Church Mission Society? Then there was that participation and involvement in the Biafra war, going as far as becoming an ambassador for the secessionists. These and more paradoxes lead to the questioning of his legacy as some Ugandans felt even though the majority chose to heap praises on him. On April 6th, in the wake of Achebe’s death, Makerere Institute of Social Research and the University’s Literature Department announced that a literary prize in honor of Achebe was to be launched. This generated a buzz among an audience full of students, Fountain Publishers, professors and other Makerere alumni. At its end, shs 5,000,000 for the Prize had been pledged with shs 1,000,000 to be spent yearly. The Achebe Prize will be for undergraduate students only. Simply put, if you don’t like his legacy, go ahead and make your own, but whatever you do, don’t stop trying!